Gift a Goat for Graduation! All Primary 7 Students who passed their end of primary education exams in November will receive a goat during our March visit to help offset the cost of Secondary Education. "A Goat was Gifted in Your Name" certificate may be mailed to you upon request along with the thank you letter from CCI. Our Fall 2017 Trip Video! Enjoy the video below from our Spring '17 trip to Kawete. Below is the mission video from our Fall '16 trip to Kawete. Christ Community International is a 501(c)3 organization, founded in 2013, to continue a 10 year mission in Kawete, Uganda. Our predecessors in mission worked closely with local partners in Uganda to identify Kawete as a community in need of and best suited to support a Lutheran primary school community. During the initial development plan, the missionaries worked closely with organizations like Christ Community Lutheran School - St. Louis and its member churches, as well as numerous other group and individual donors to construct and staff the school and medical clinic. The current leadership of CCI took over the mission with the objectives of continuing and growing the relationships, focusing on education, health and nutrition care, spiritual support, infrastructure and economic development. 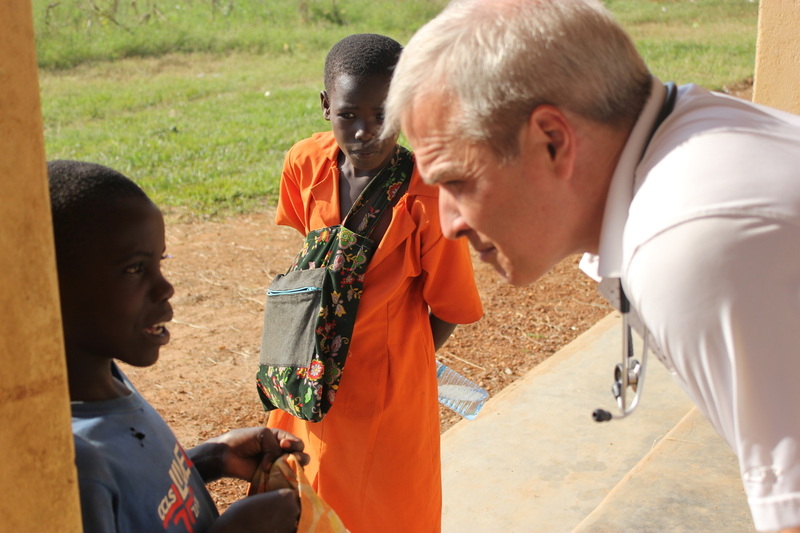 Dr. Killian, a St. Louis, Missouri pediatrician, focuses on providing medical care to families of the Kawete community. Generous donations to CCI provide funds for a full time school nurse who staffs the on-site medical clinic. Other health care professionals have traveled on mission with CCI over the years to serve the community. 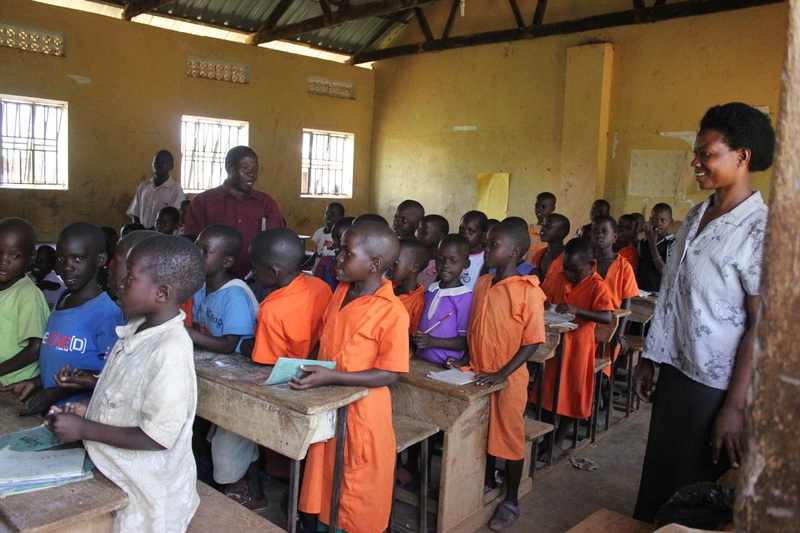 Christ Community Lutheran School - Kawete, Uganda, currently educates over 250 students. 80-100 of those students would not be attending school if it were not for the generous sponsorships of $250 a year per student. Click below to find out more. 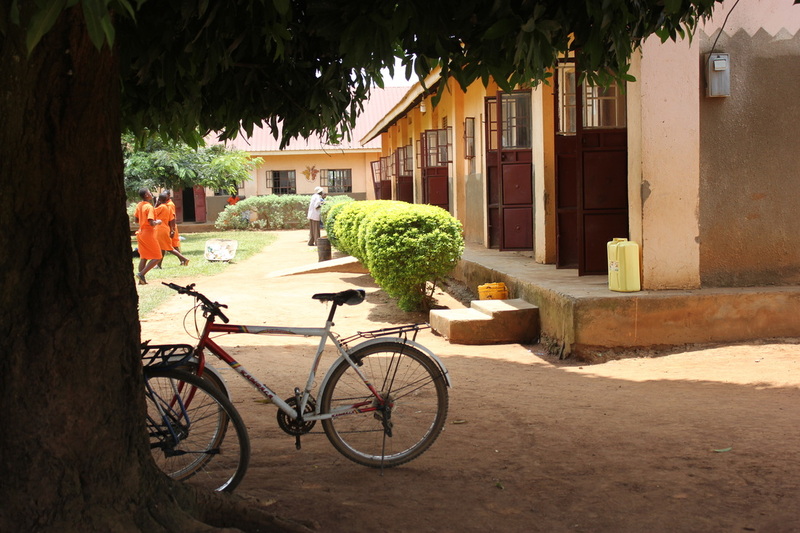 Along with supporting academic success for all the students, Christ Community Lutheran School - Kawete, Uganda is committed to enhancing the spiritual well-being of all the students and staff. The full-time chaplain teaches religious studies, conducts chapel, and presides over Sunday services in several communities throughout the region. Can't wait until our next mission trip to see our friends in Kawete, Uganda!